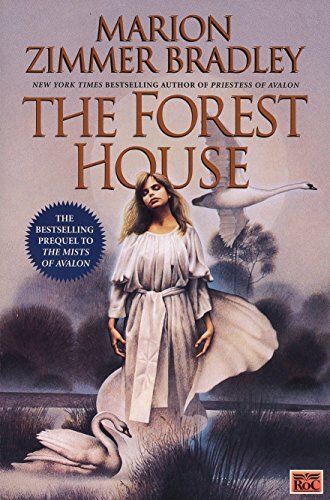 The american edition says this is the prequel to Mists of Avalon, and in many ways it is but it is also a fascinating and enjoyable novel in it's own right. A fascinating blend of historical fact and myth that I couldn't put down. Sunday was a write off for me as I keep saying just one more chapter. Picked up at tonight's meetup. I used to love Marion Zimmer Bradley, but haven't read anything of hers for ages, so this will be an interesting revisiting. Took me long enough to actually get round to reading it! An engaging story, though sometimes I felt like it skipped forward in time a bit much - there where quite a few "wait, what?" moments where I missed the fact that 10 years had passed between chapters. Given to another bookcrosser at this morning's meetup. Hope you enjoy it!